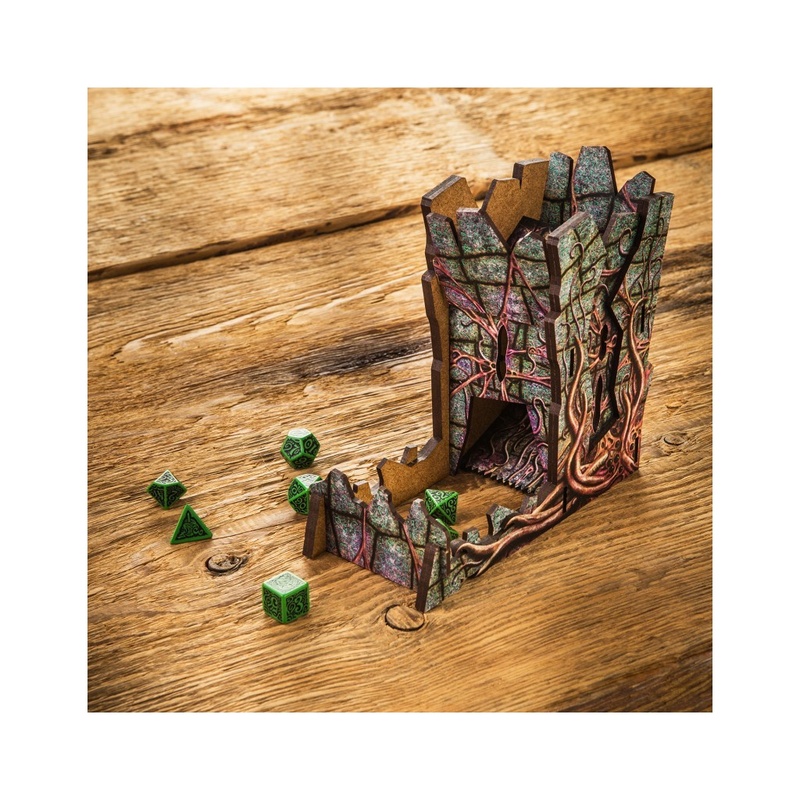 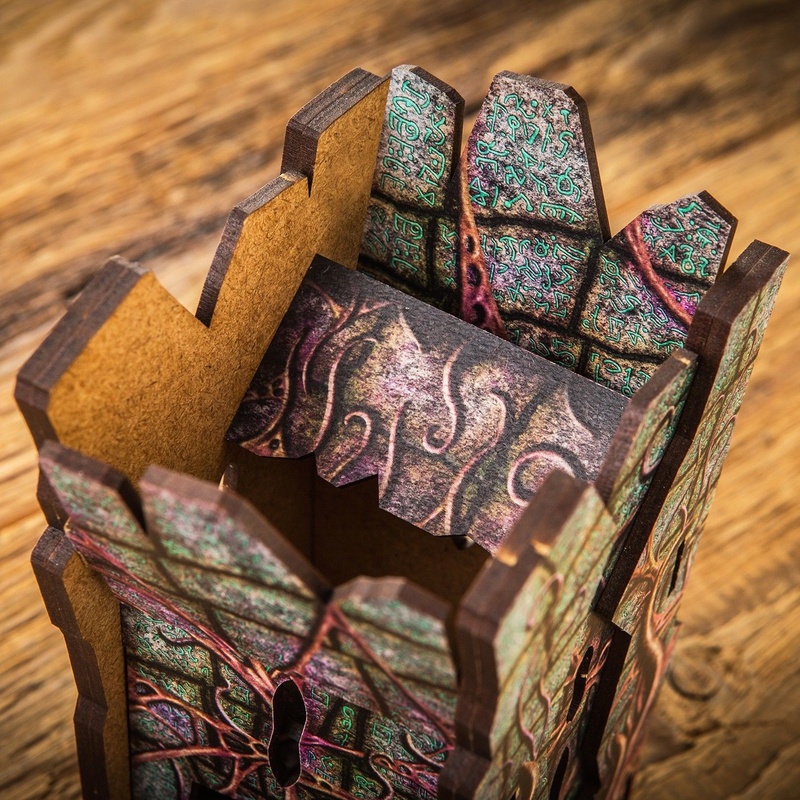 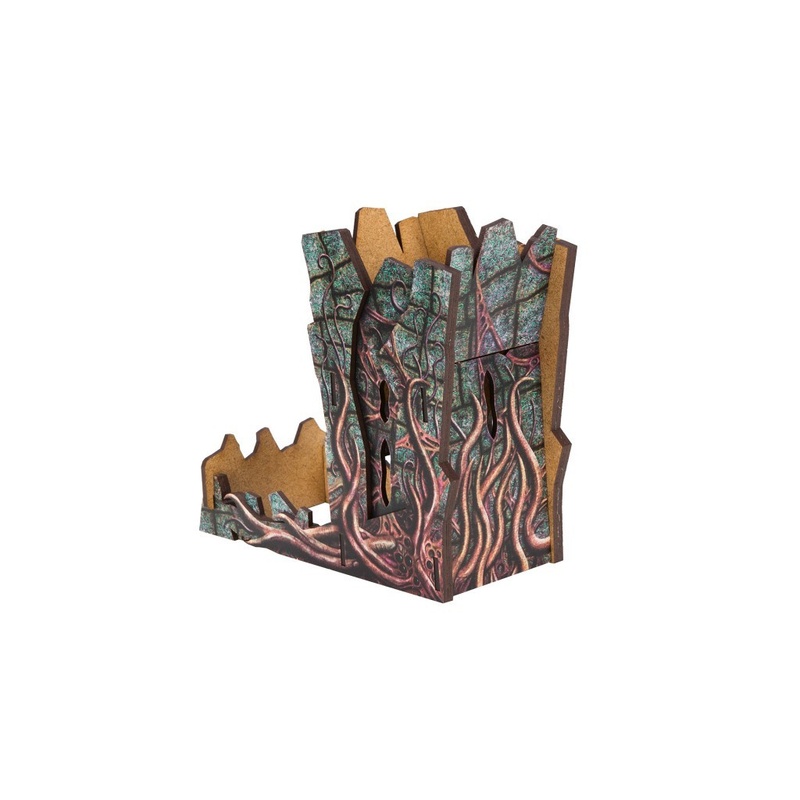 The Call Of Cthulhu Dice Tower is made with sturdy materials (MDF), decorated with blasphemous ornaments and designed with a taint of madness. 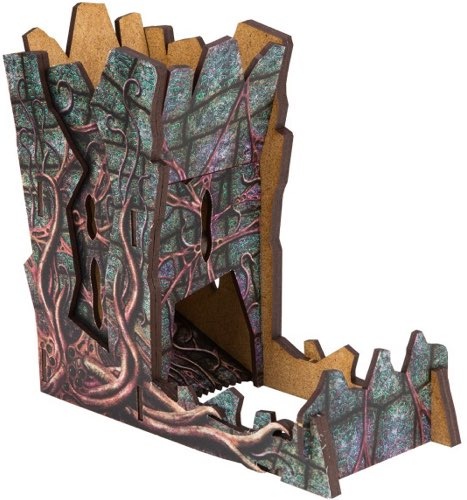 Set allows you to build the tower on your own from separate pieces without any tools. 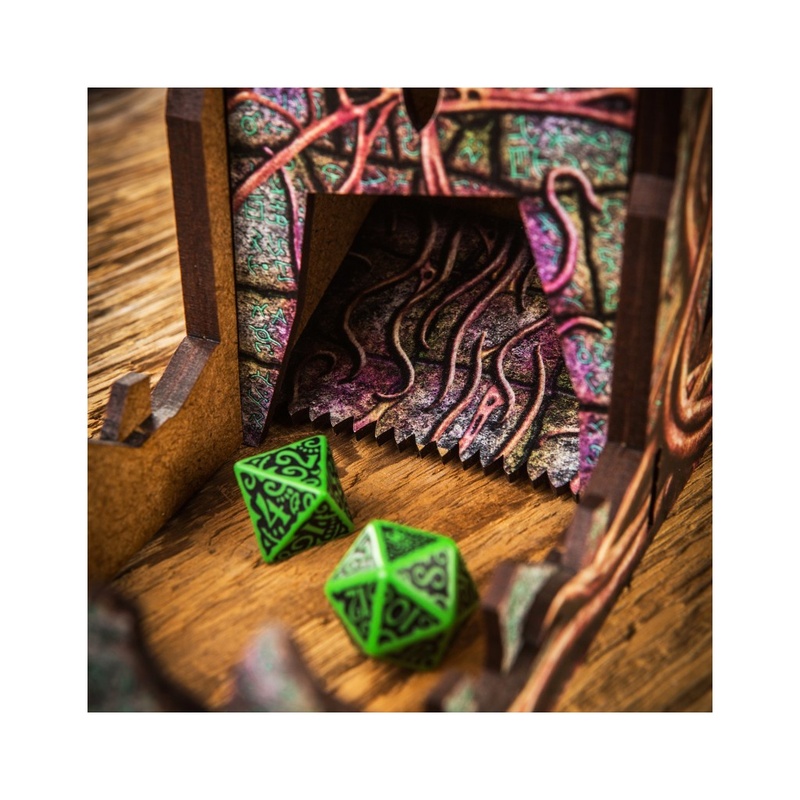 The Call of Cthulhu Dice Tower dimensions: 16 cm (6.3in) length, 7,5 cm (2.95in) width and 16 cm (6.2in) height.